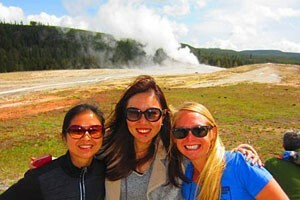 Old Faithful is the most popular attraction in Yellowstone National Park. It erupts on a predictable schedule, making it easy to enjoy. There is also nearby lodging, dining, an interactive visitor center, and many hiking trails. The geyser erupts roughly every 80 minutes. Check at the visitor center for the predicted times. A nice boardwalk and benches make for an enjoyable experience. Watch 'er blow from hte Live Webcam. 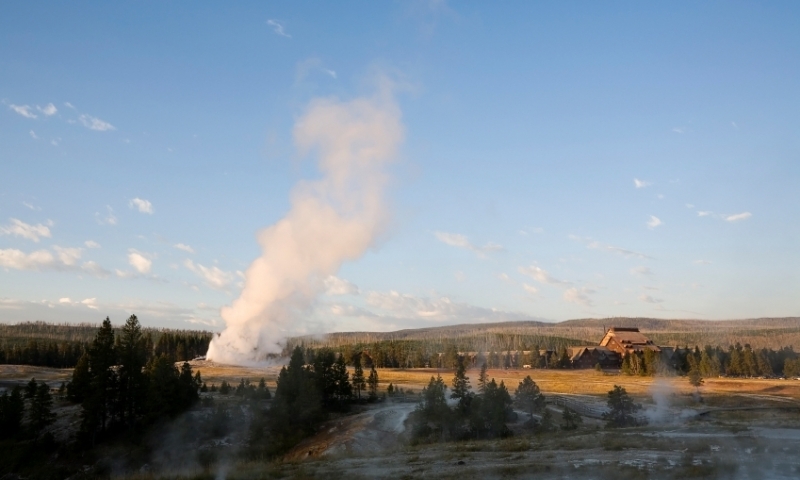 Just behind Old Faithful, you can follow a series of boardwalks and well maintained trails to see other geothermal features in the Upper Geyser Basin, including Geyser Hill, Castle Geyser, and Morning Glory Pool. 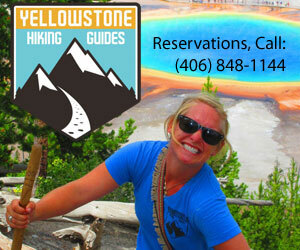 A wide variety of trails are easily accessible from the Old Faithful Area. Try the boardwalk trail around Geyser Hill or climb to the top of Observation Point. 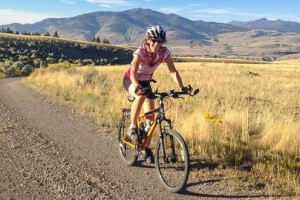 You can bike or hike to Lone Star Geyser or visit Mystic Falls, via Black Sand Basin. Start your visit to the Old Faithful area by stopping at the Old Faithful Visitor Education Center. A number of interesting exhibits and an auditorium teach about the nearby geothermal features and will engage all age visitors. Ranger led walks and talks offer great ways to learn more about the area. Accessible via snowcoach or guided snowmobile tour, Old Faithful is a winter wonderland. Enjoy cross country skiing to Lone Star Geyser, snowshoeing on a number of trails, lodging and dining at the Old Faithful Snow Lodge, and a number of guided trips to other regions of the park. The nearest campgrounds are located at Madison (17 miles north) or at Grant Village (21 miles east). This historic lodge is the most popular lodging option in the area. Lounge in the 4-story tall lobby or enjoy a fine dining experience in the restaurant. Quaint cabins are available for rent and offer a less expensive option to the Inn. Lodge rooms and cabins are available during the summer AND winter. Mount Rushmore - Like Old Faithful, it's an icon of the American West!